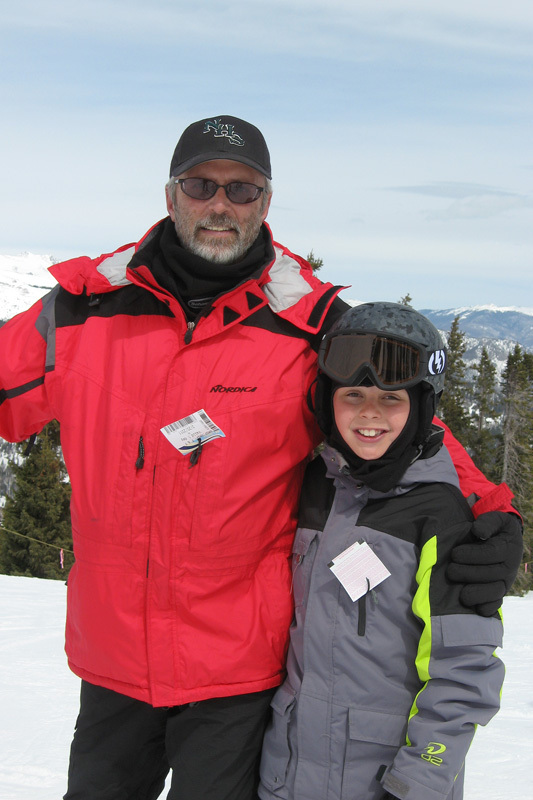 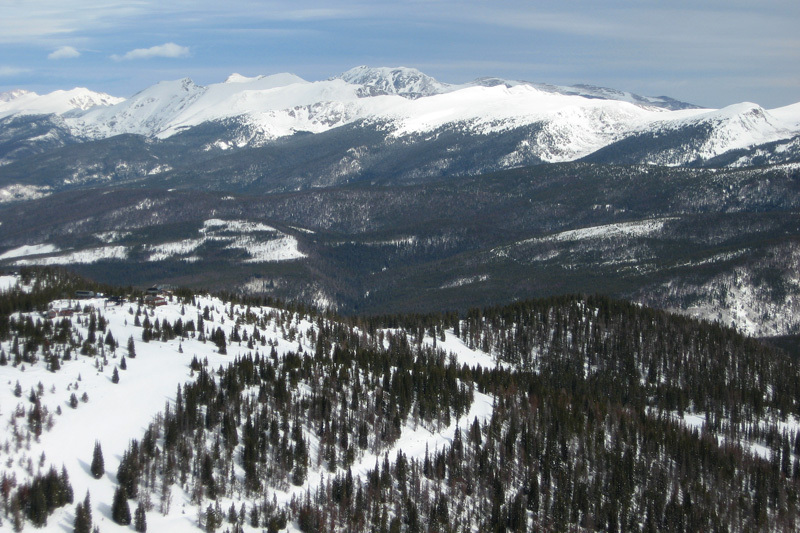 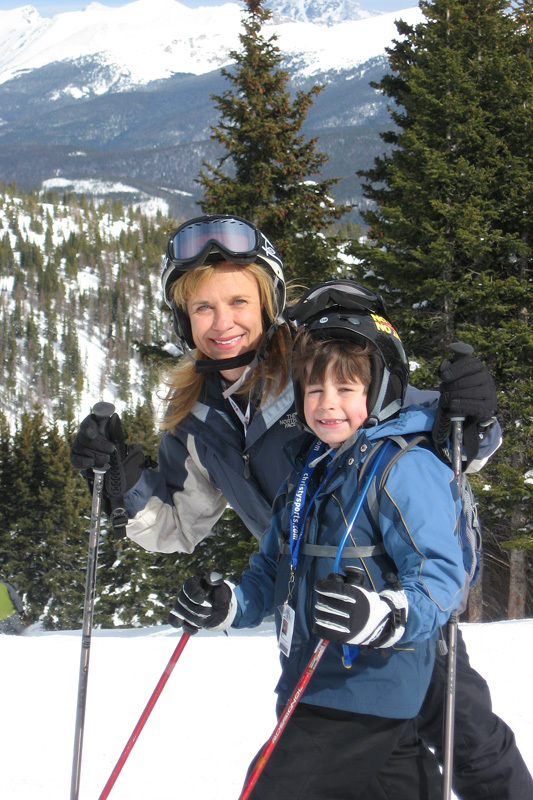 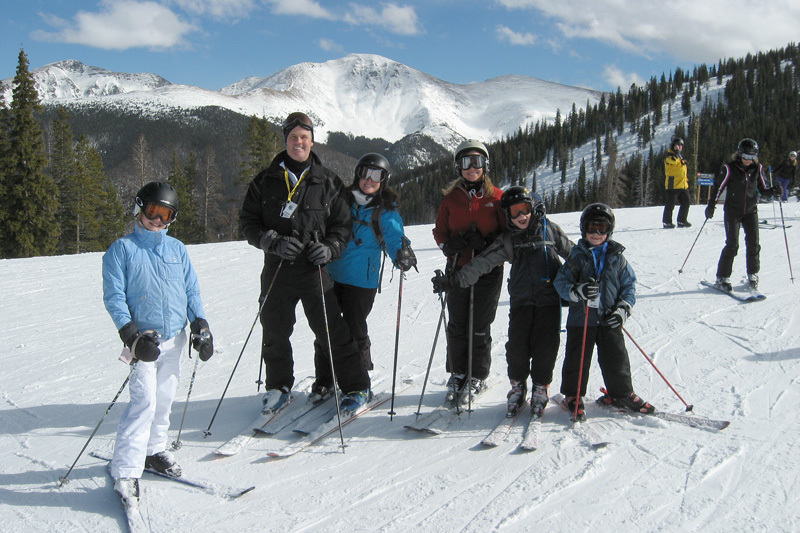 Including spring break skiing we again accumlated 16 days of skiing and snowboarding this season which sometimes doesn't seem like enough. 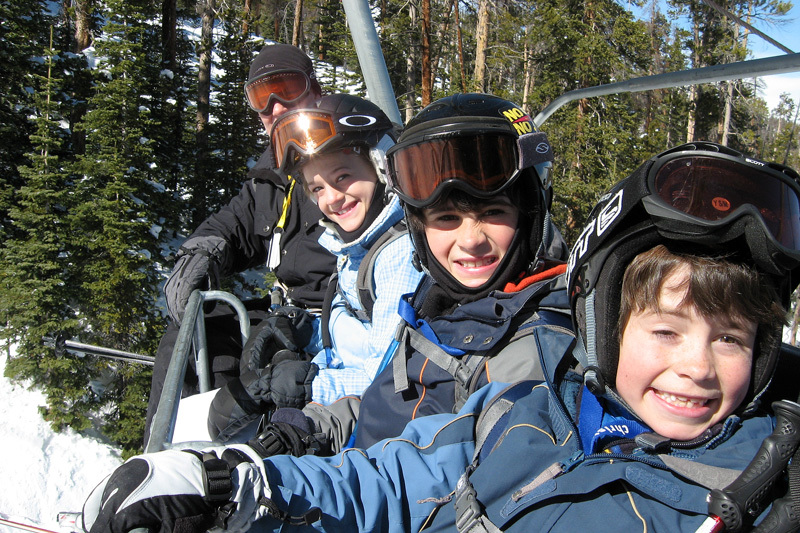 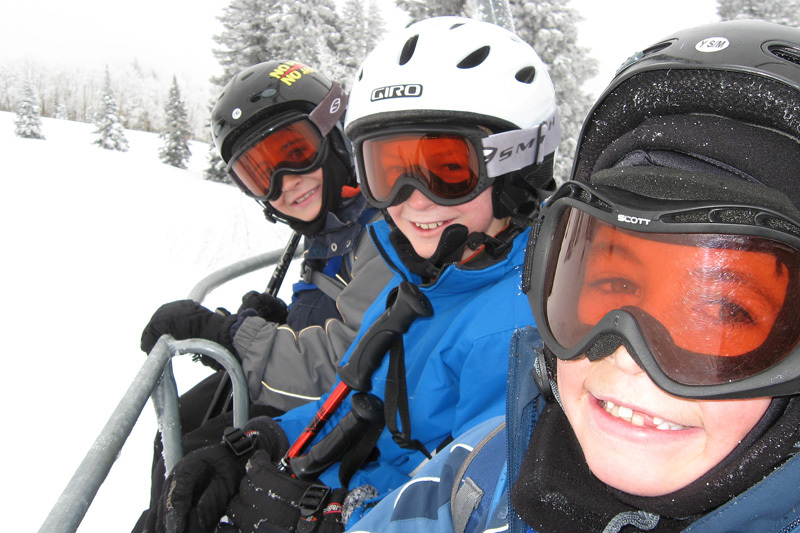 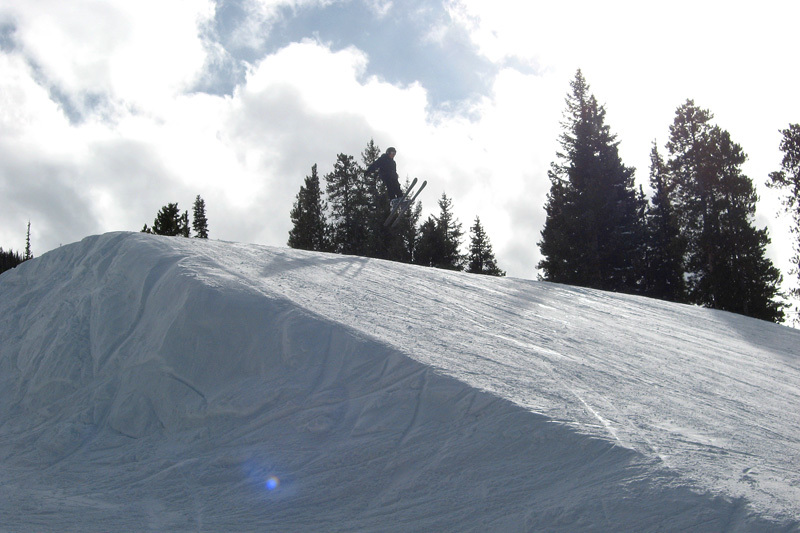 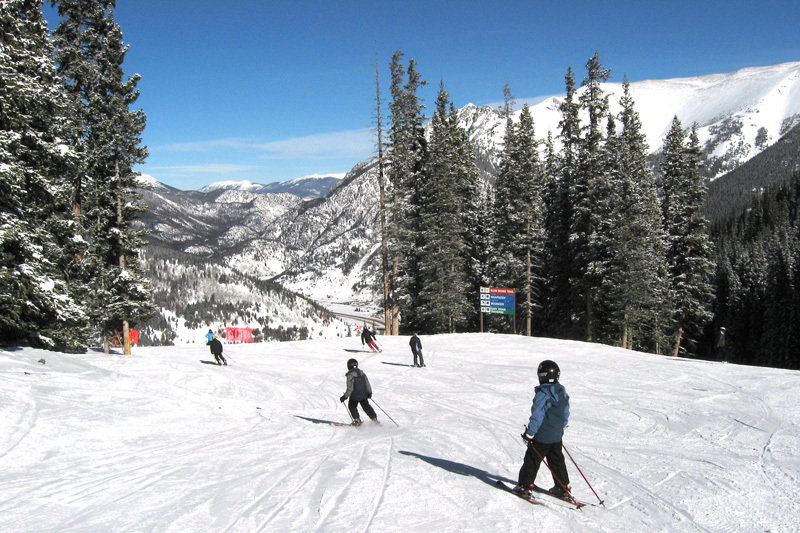 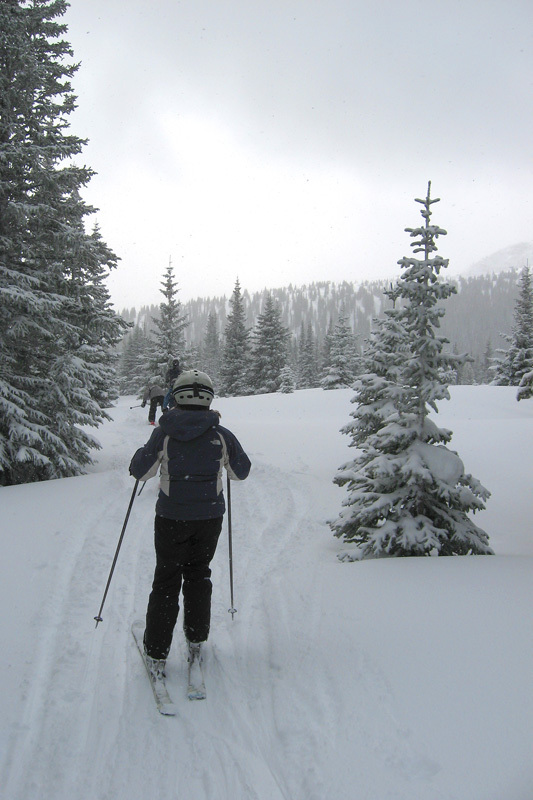 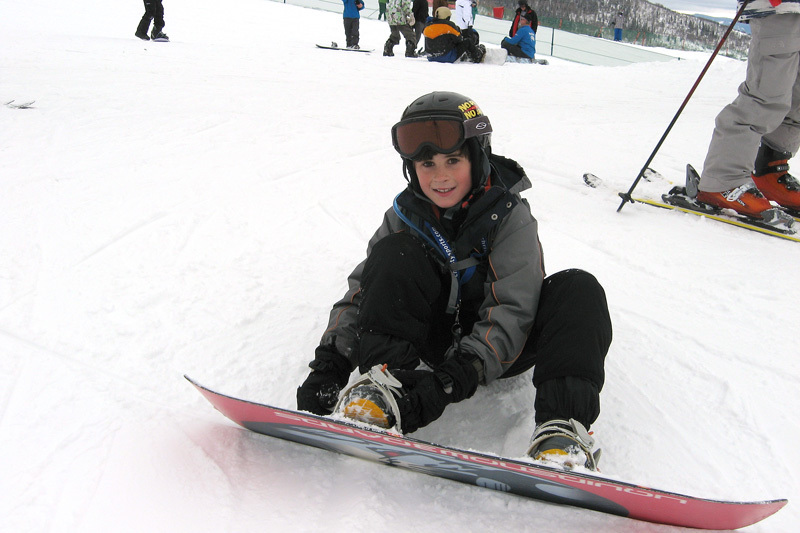 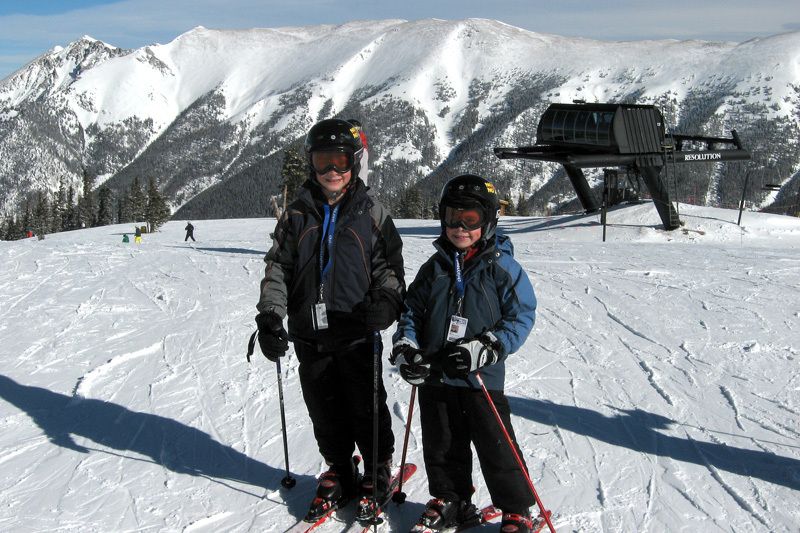 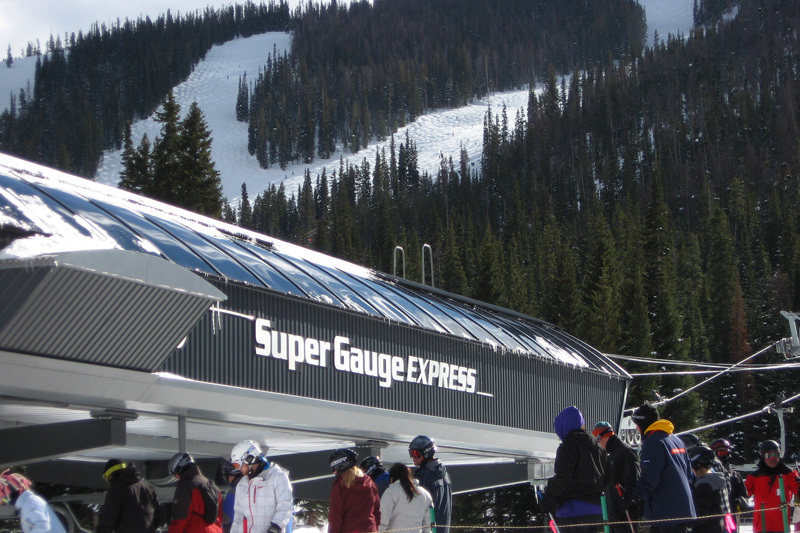 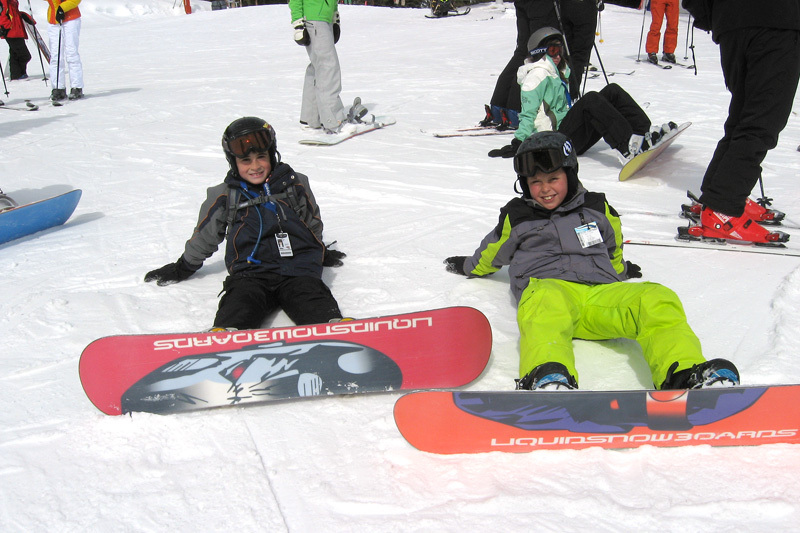 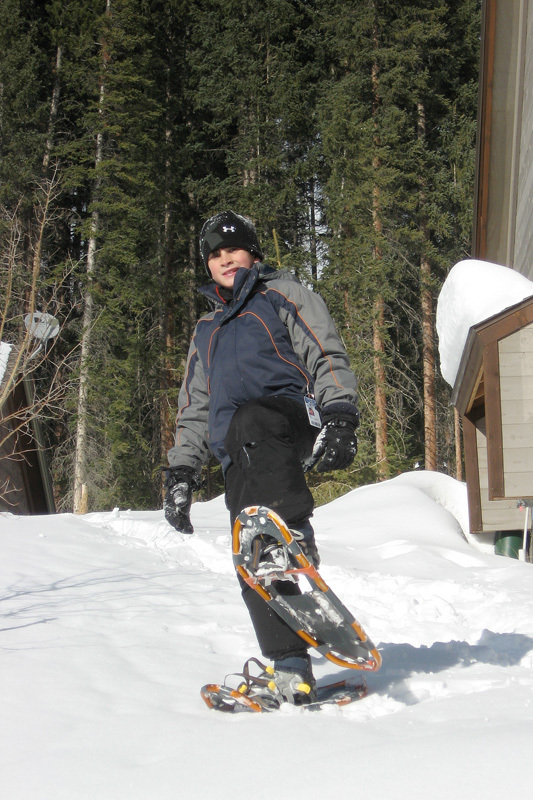 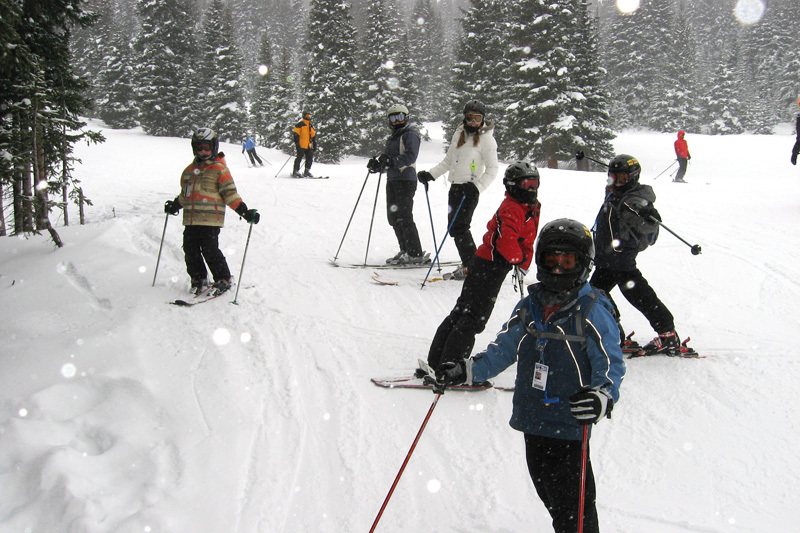 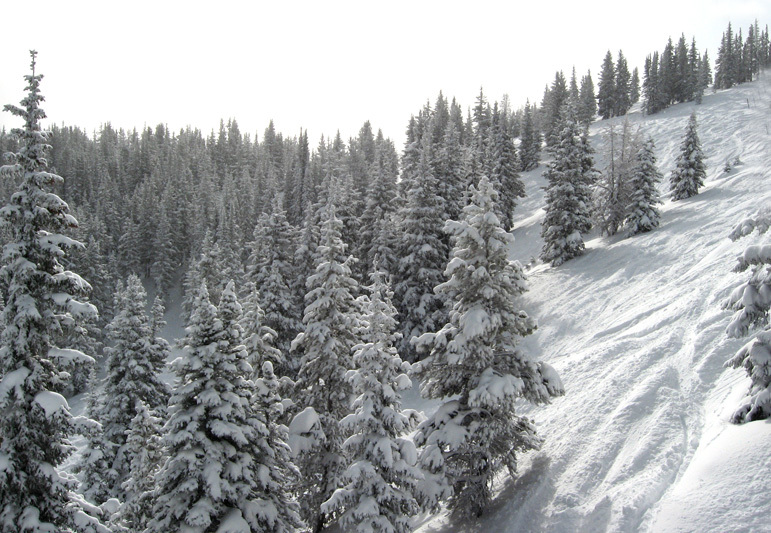 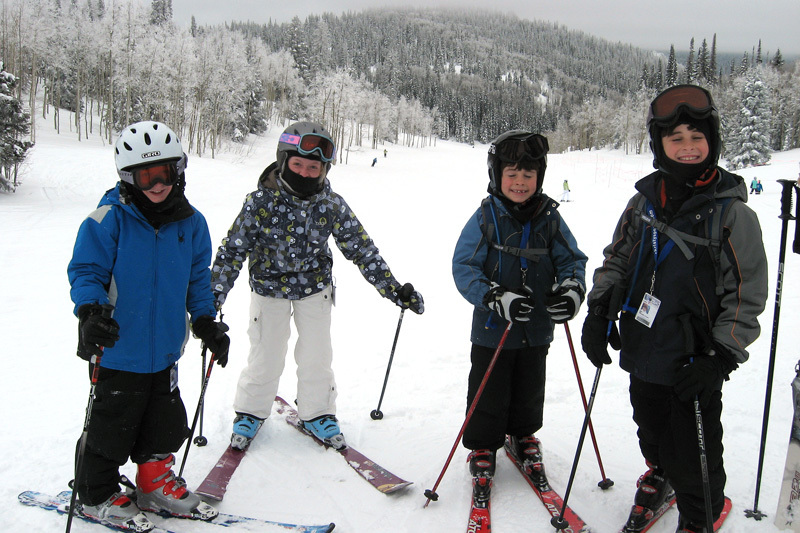 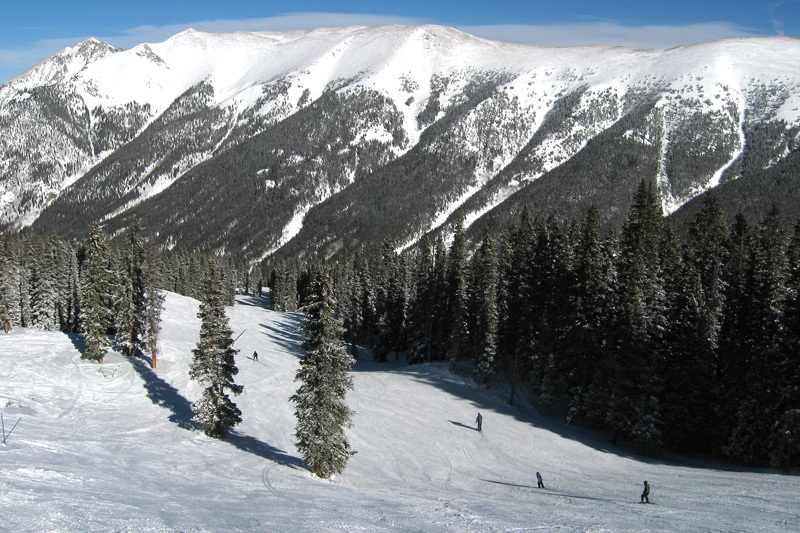 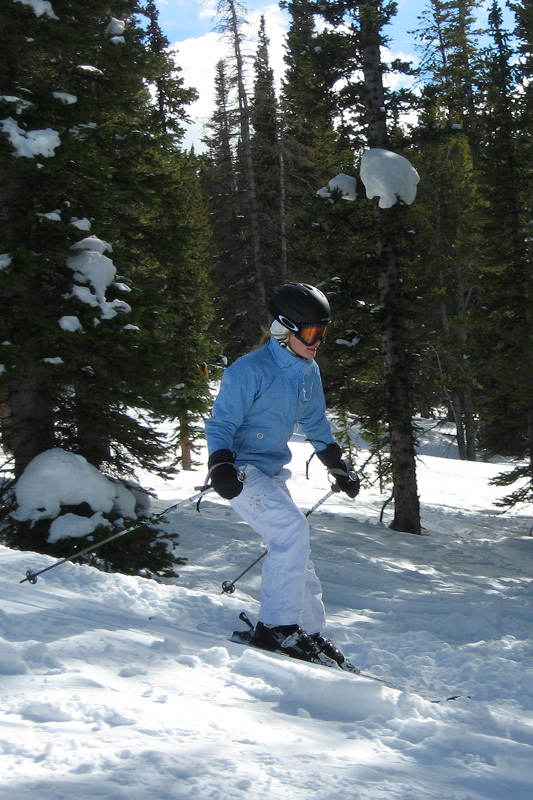 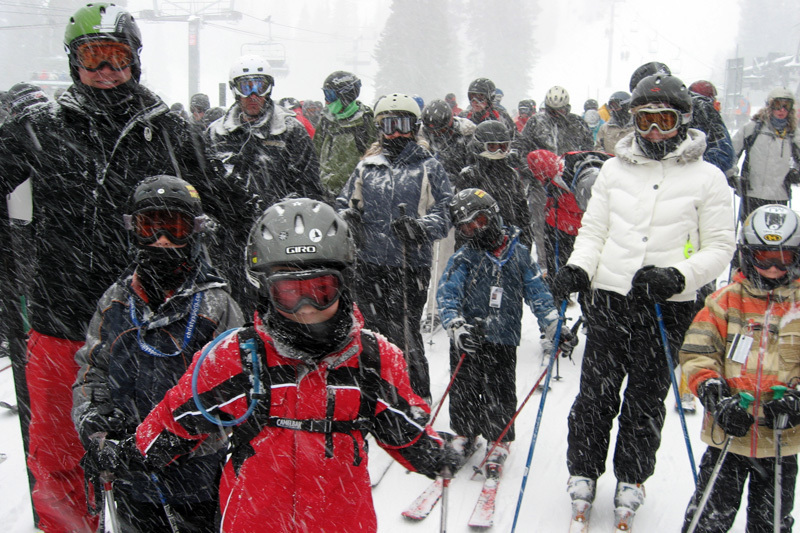 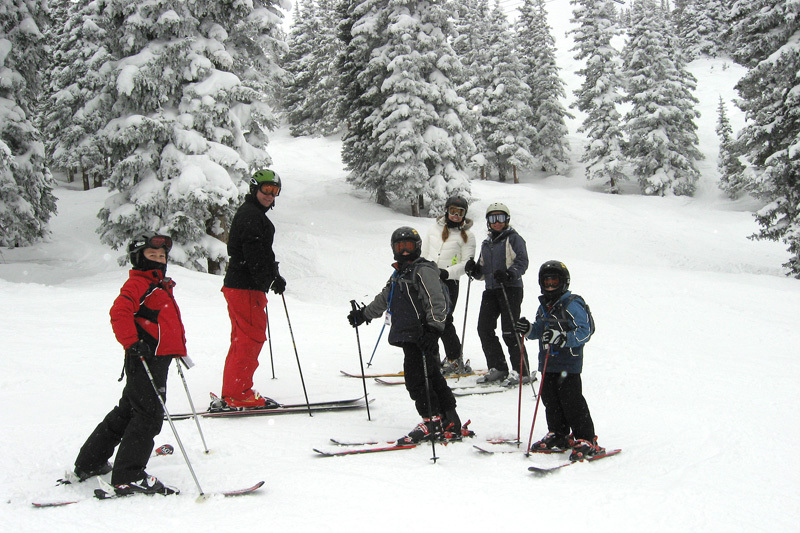 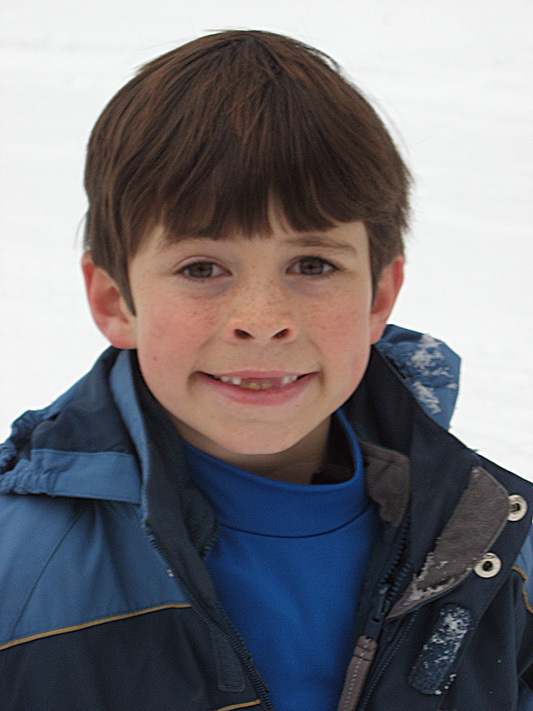 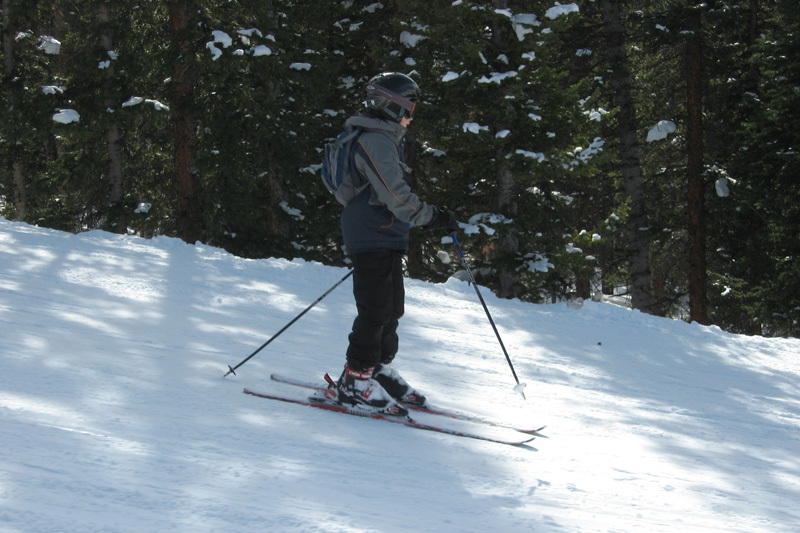 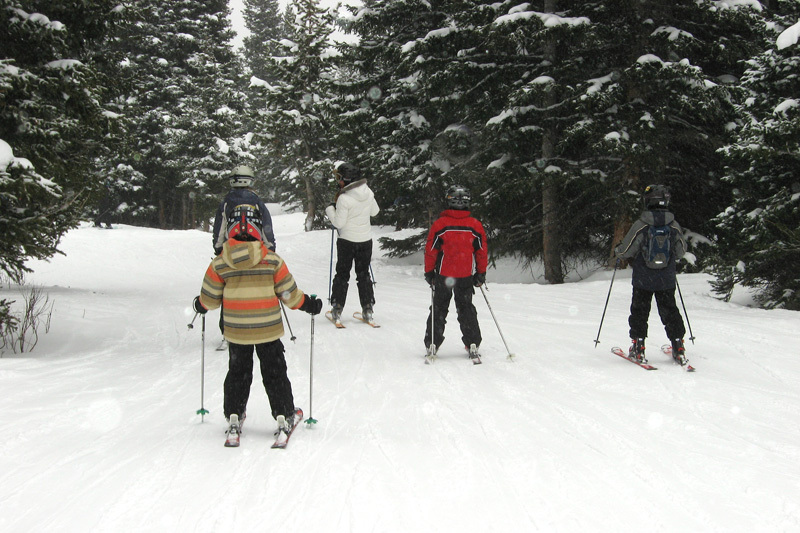 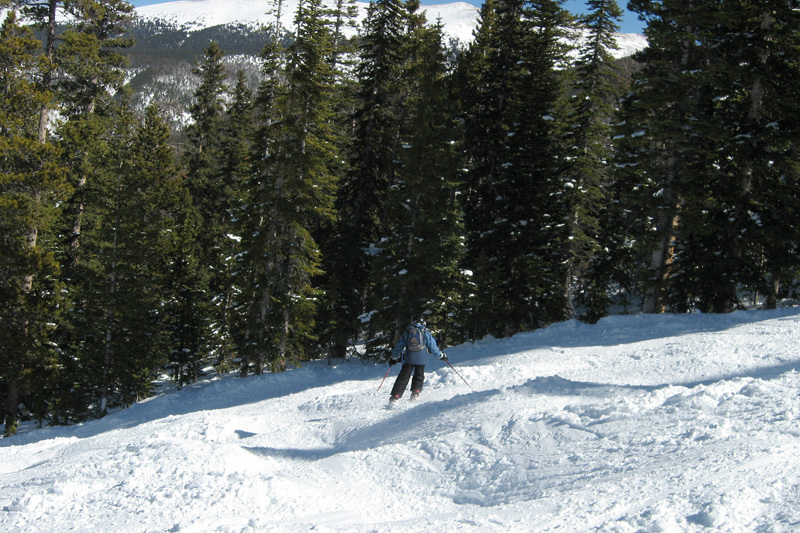 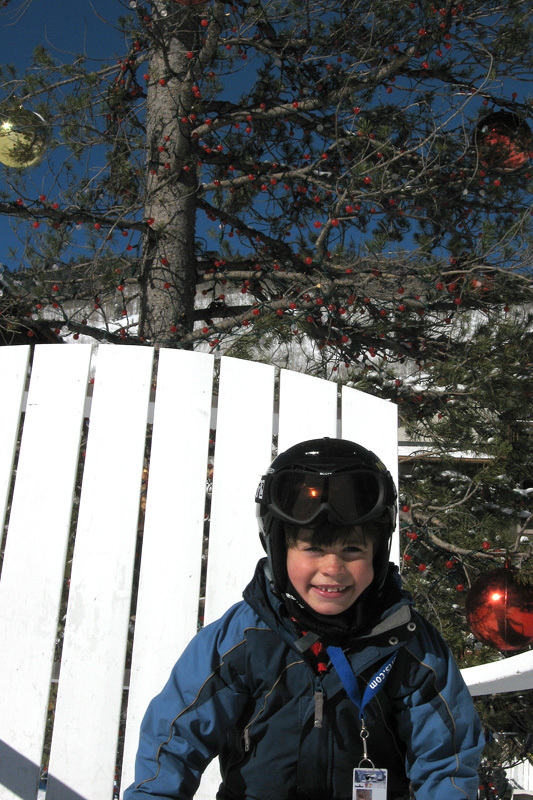 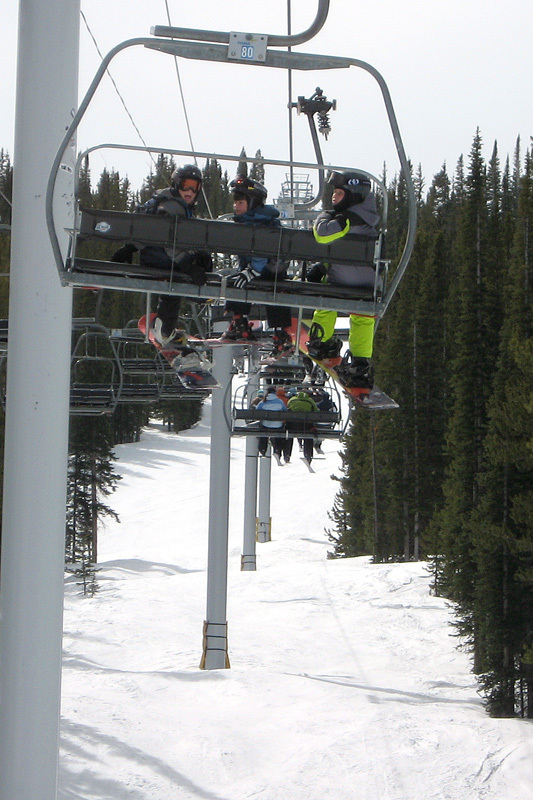 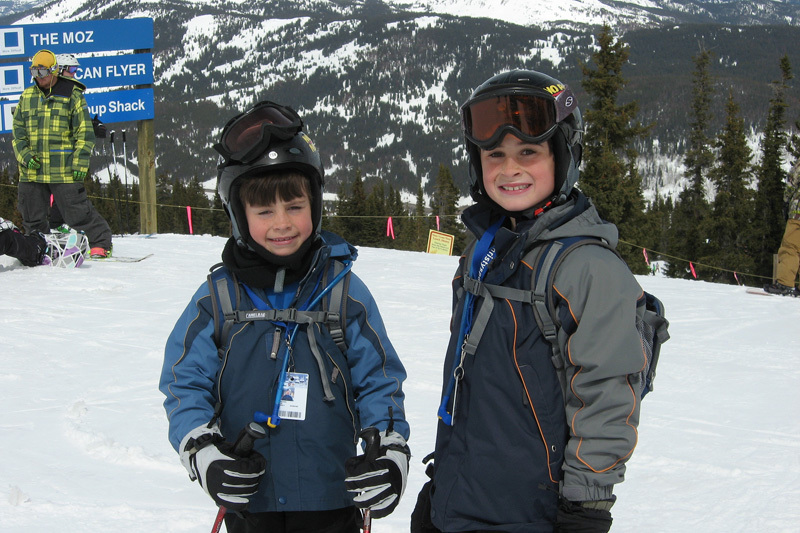 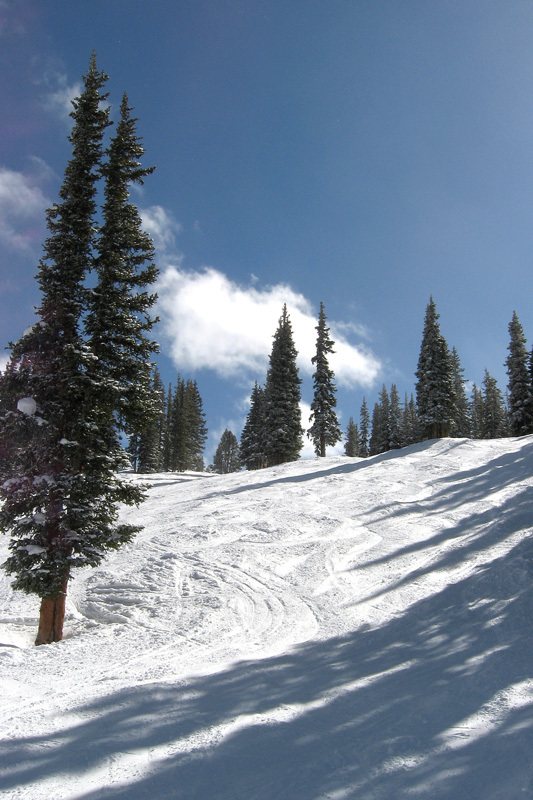 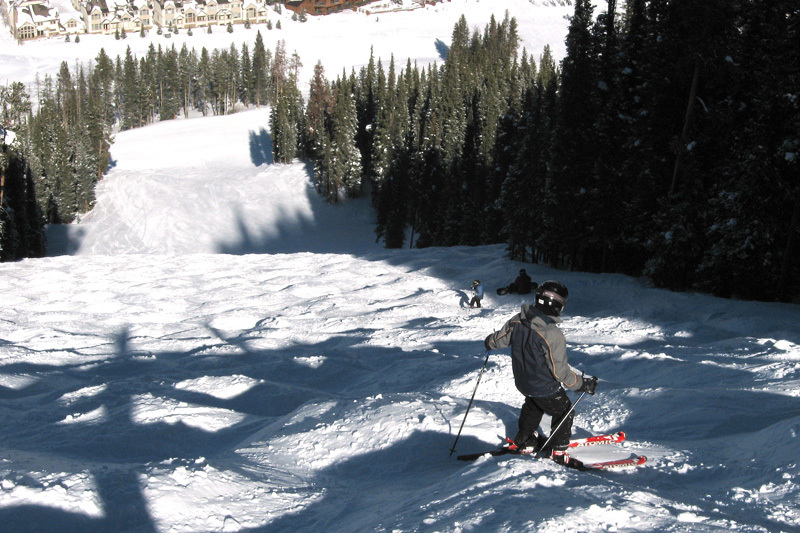 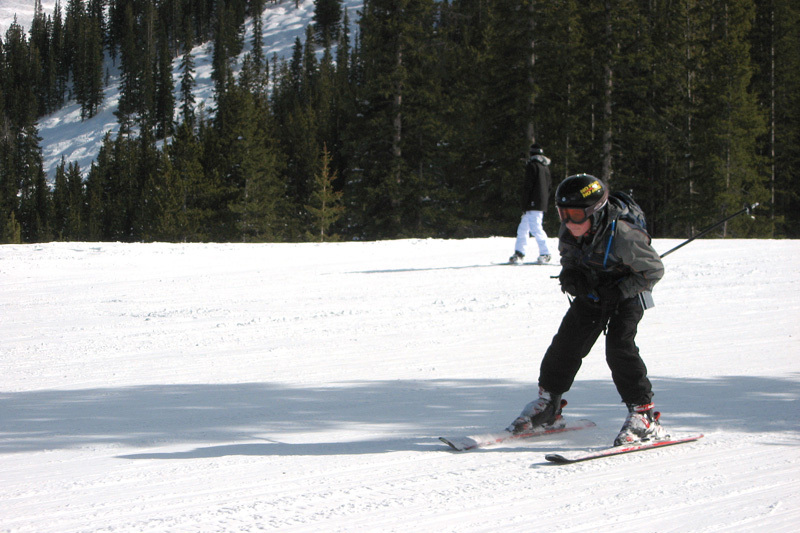 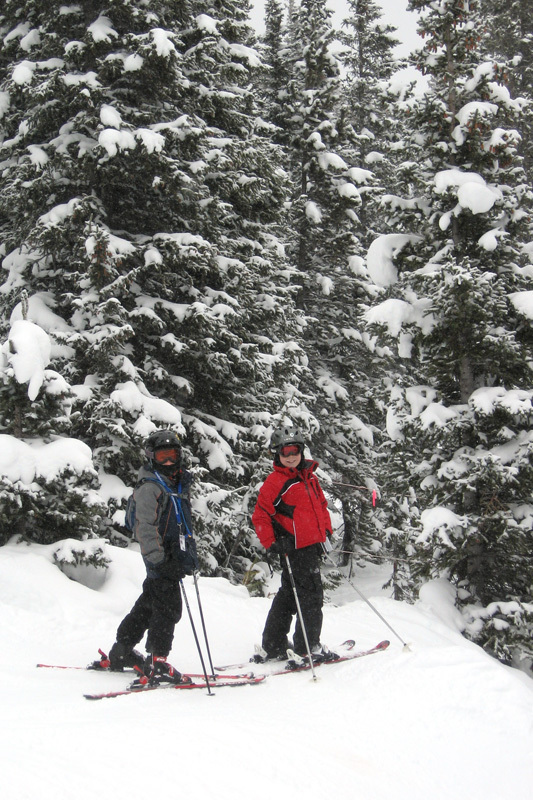 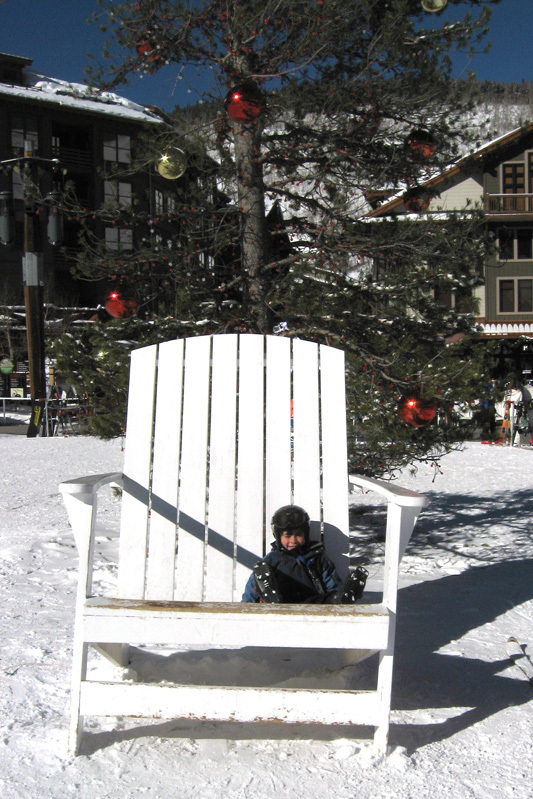 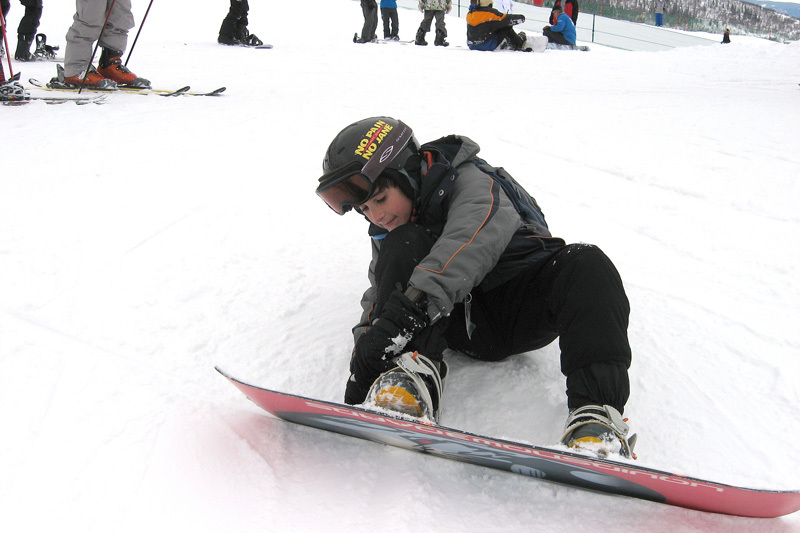 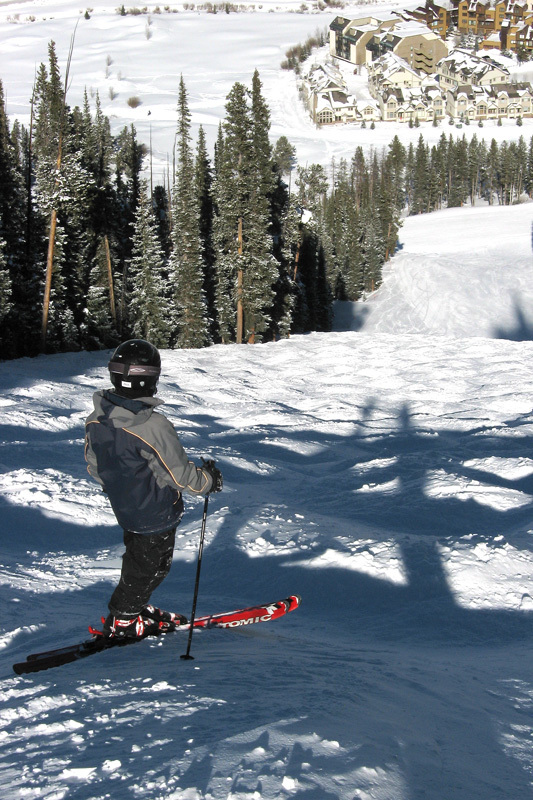 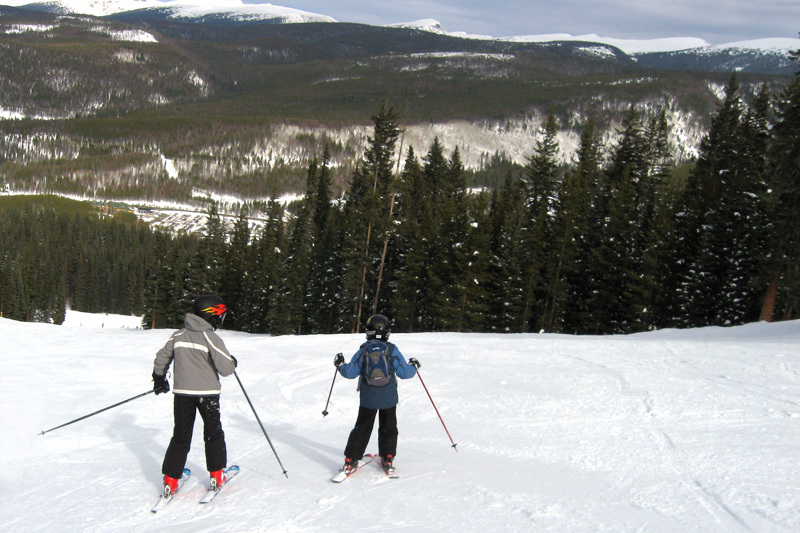 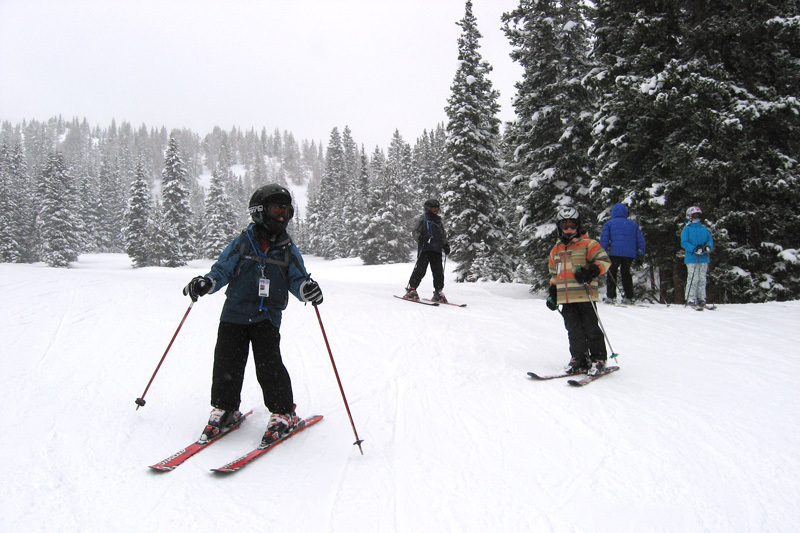 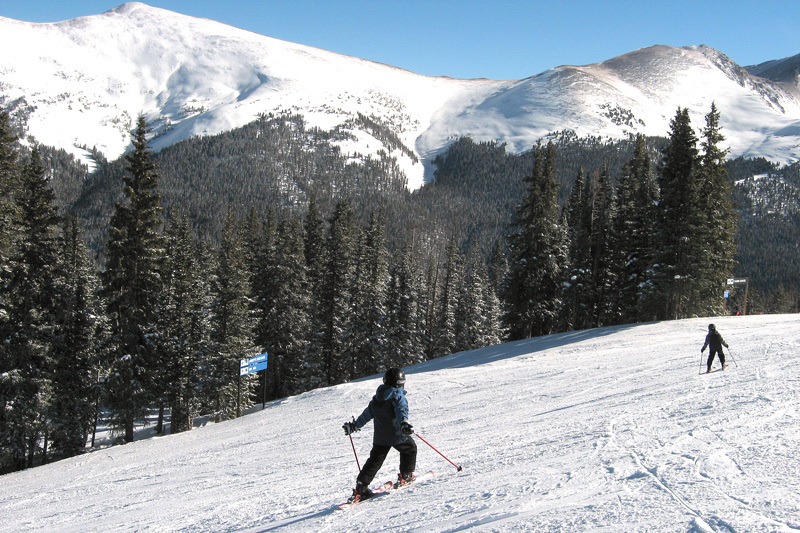 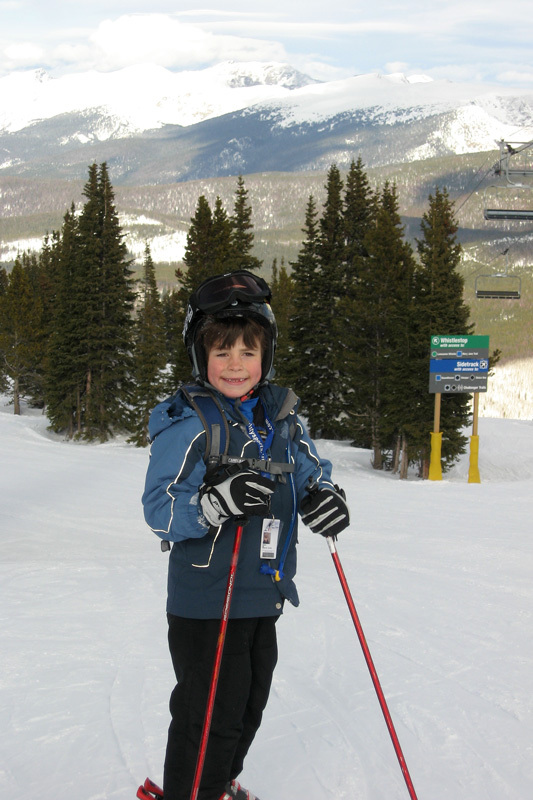 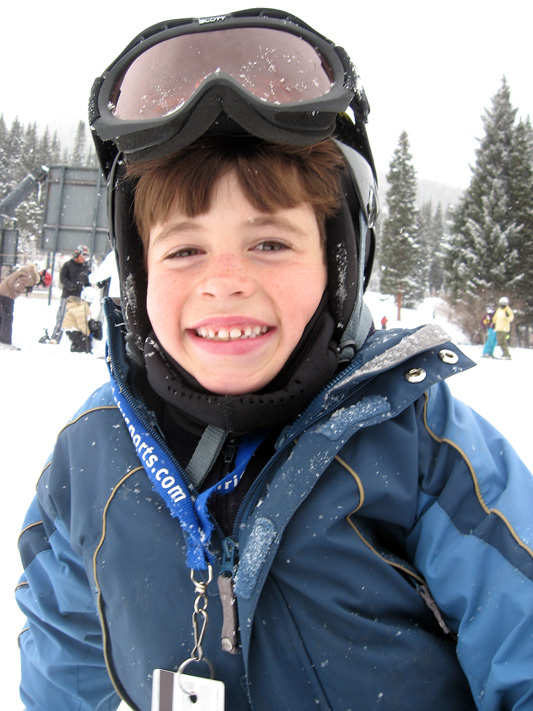 The kids continued to push the envelope with ever increasing abilities in the steeps, bumps, trees and powder stashes. 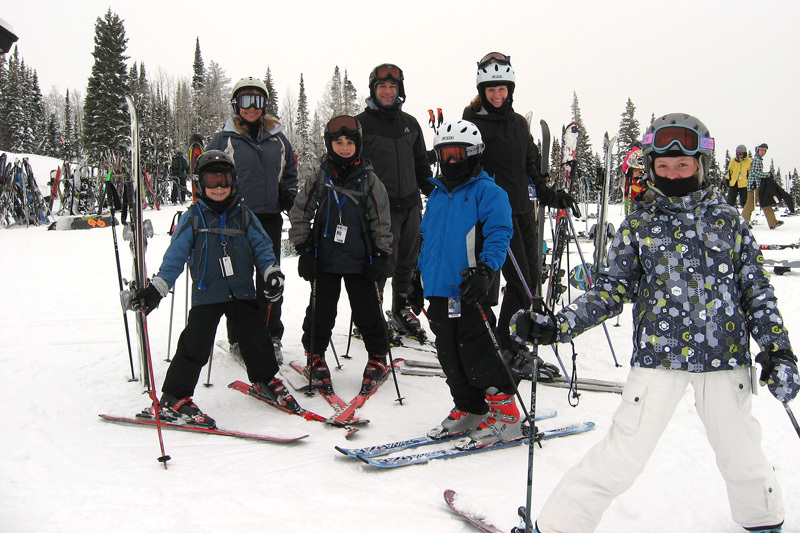 See the Music Video Highlights of our Ski Season !!! 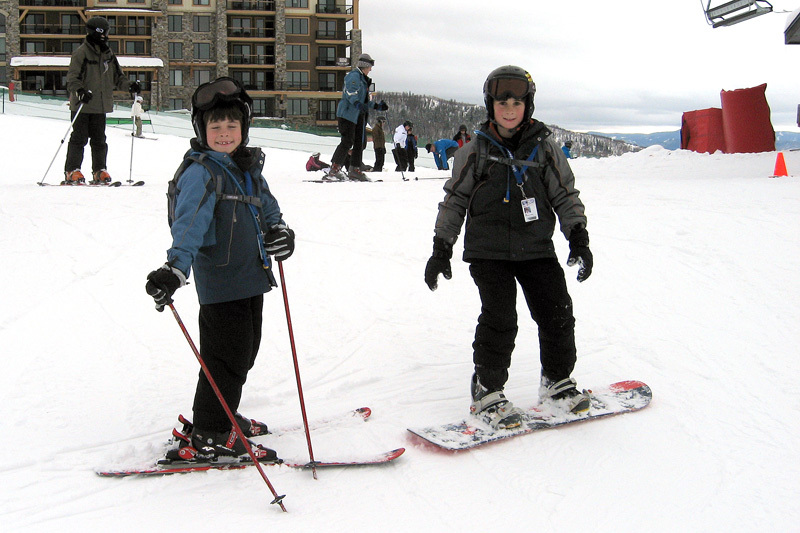 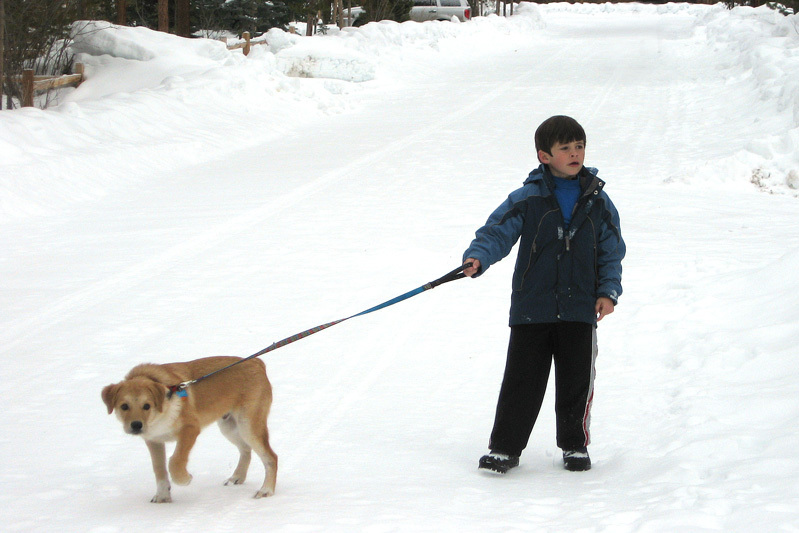 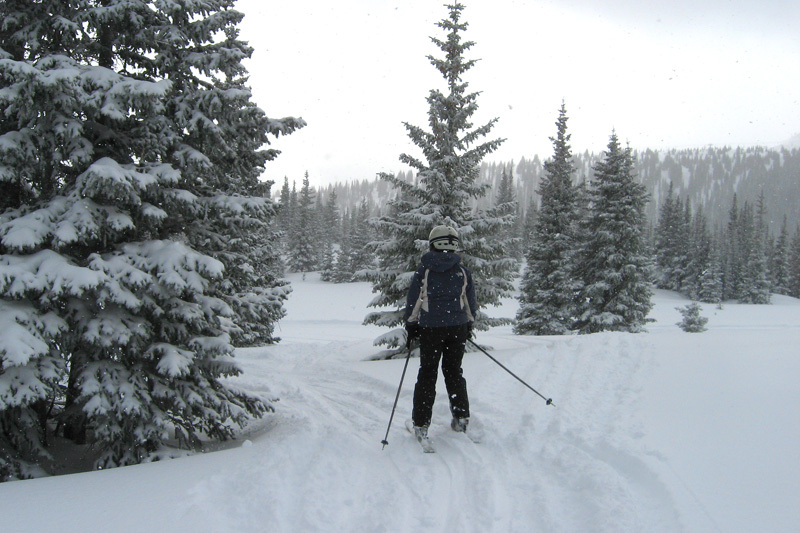 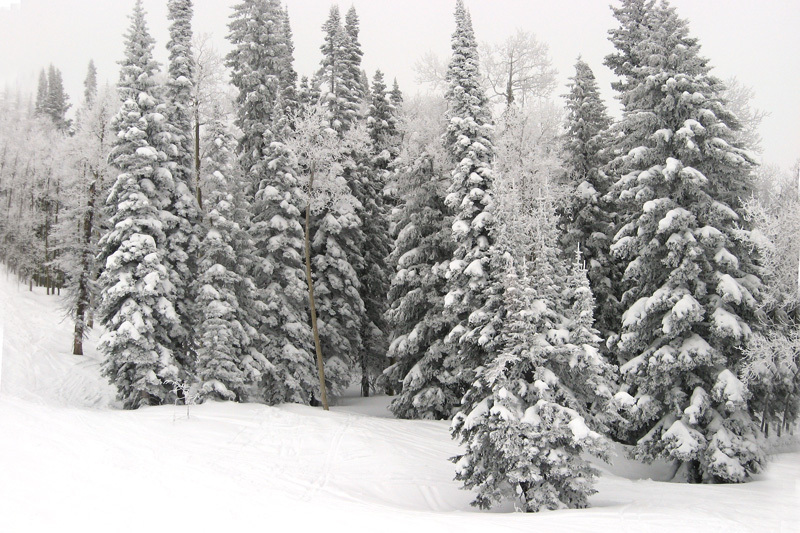 Images from a Janurary trip to Steamboat where we enjoyed an unplanned ski day with the Steiners. 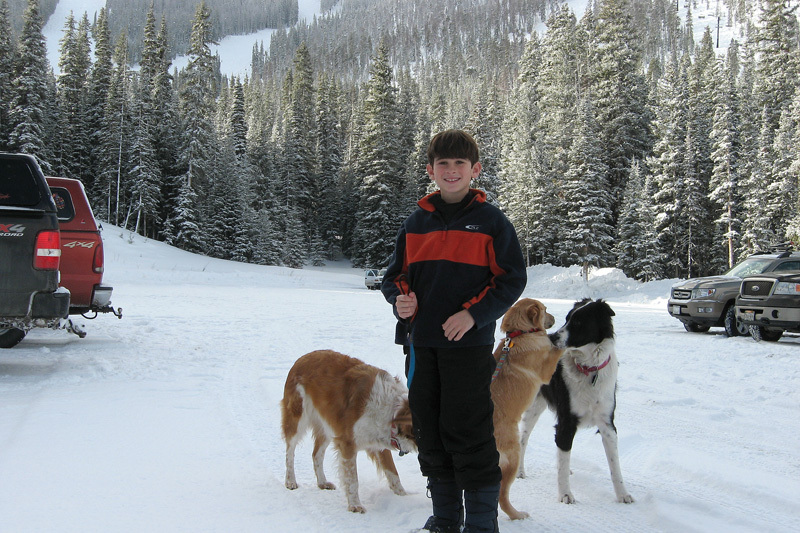 This trip was also notable because we struck and killed a deer on the way back from Steamboat to Grand Lake. 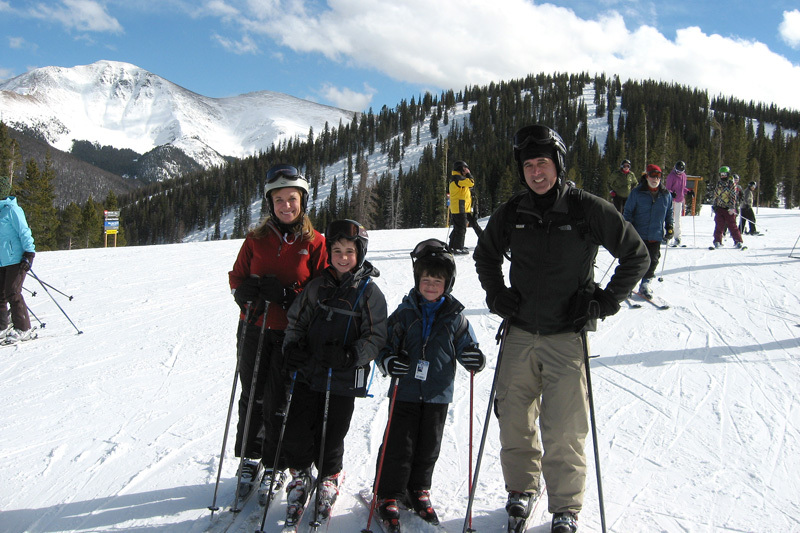 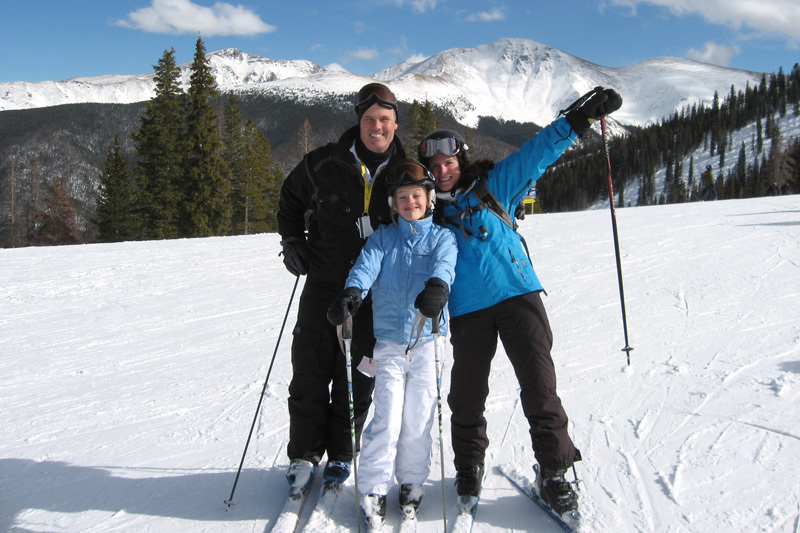 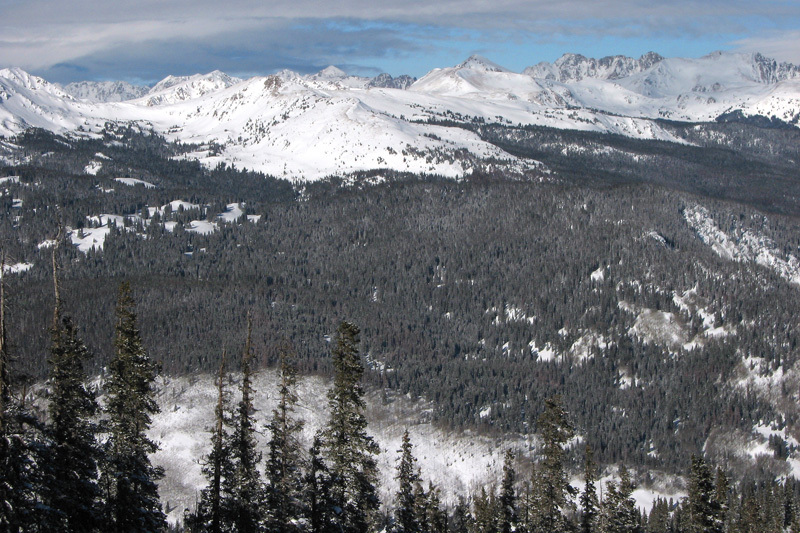 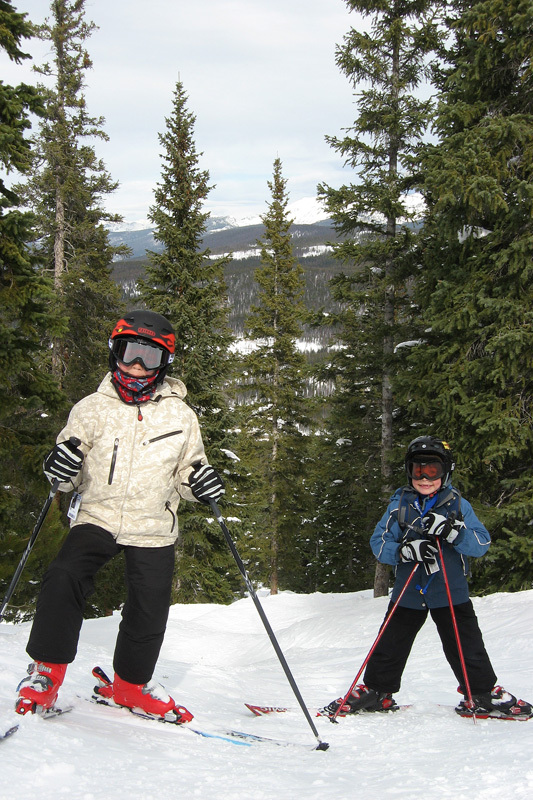 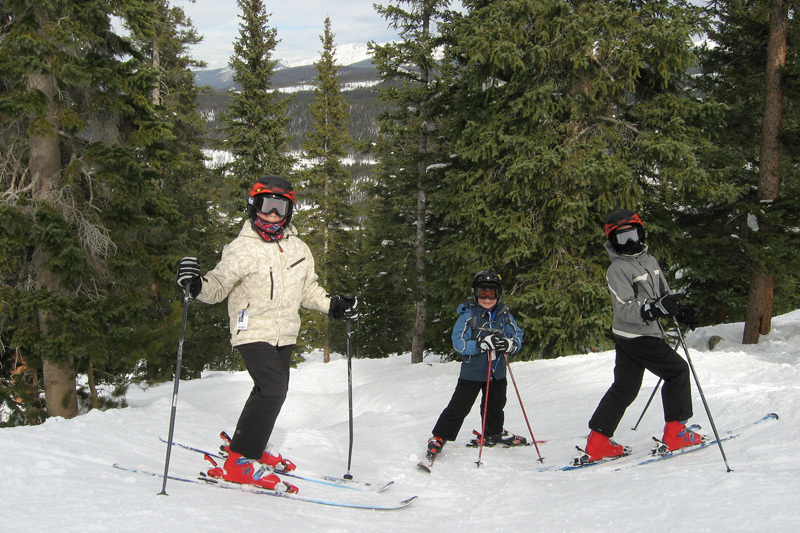 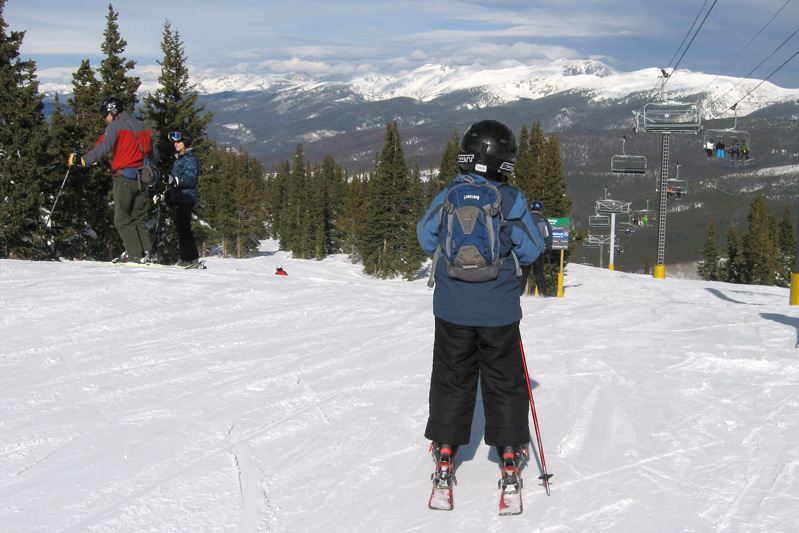 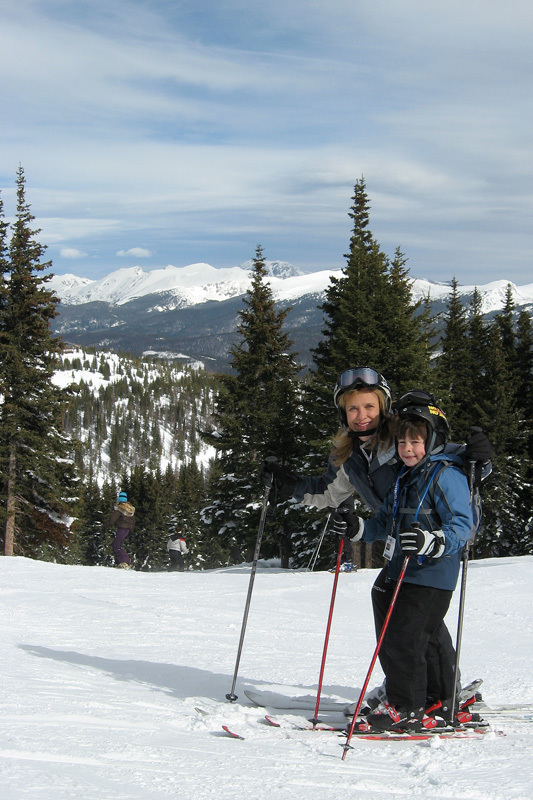 Skiing with the Berghoffs at Winter Park..